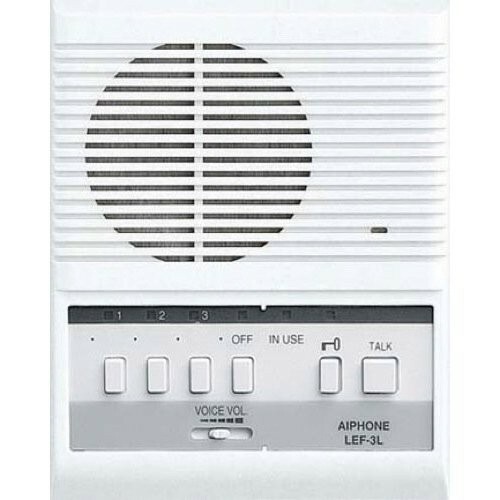 AIPHONE MASTER 1 TO 3 - Security Brands, Inc. 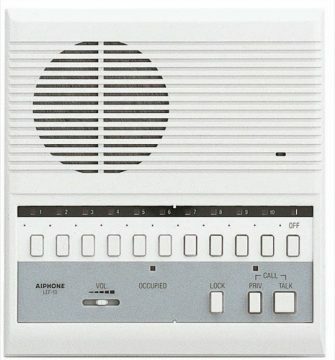 Available in 2, 4, 6, 8 or 10 button panels and open voice apartment station. Multiple entrances with selective door release and directory panel is backlit. Use C-ML/A wall mount masters with built-in timing circuit Use LEM-1DL/C or LEF masters for desk mount applications. – Selective door release, activating the door strike associated with the door – Press-to-talk communication at initiating master. Hands free reply from remotes or responding master – Desk or wall mount. Compatible with LE- or LS-series door stations.